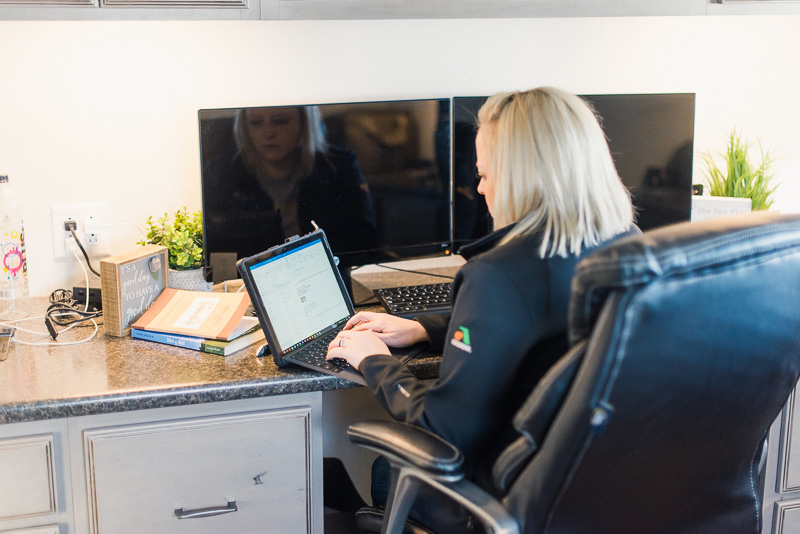 Maddy Rabenhorst grew up on a farm near Wester, South Dakota, but after high school, she followed her career goals to Sioux Falls in pursuit of a medical degree. 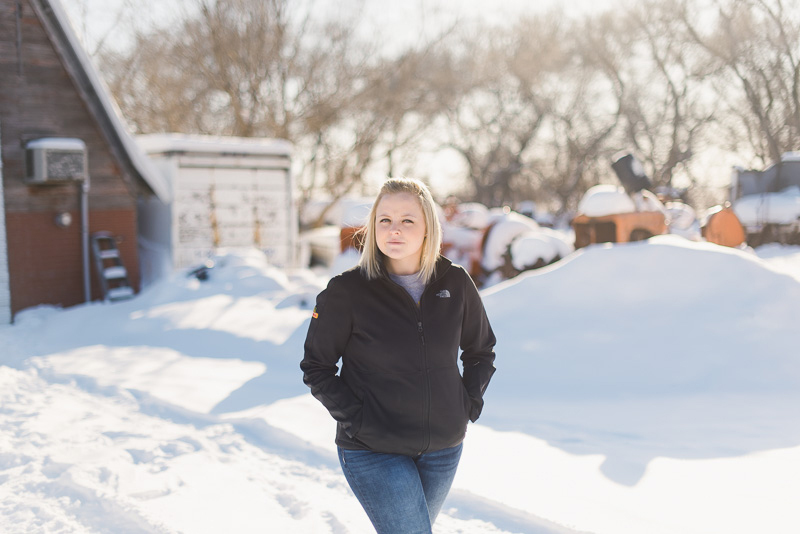 It didn’t take her long though, to realize the farm was where she belonged after all, so she transferred to South Dakota State University and earned a degree in agronomy. 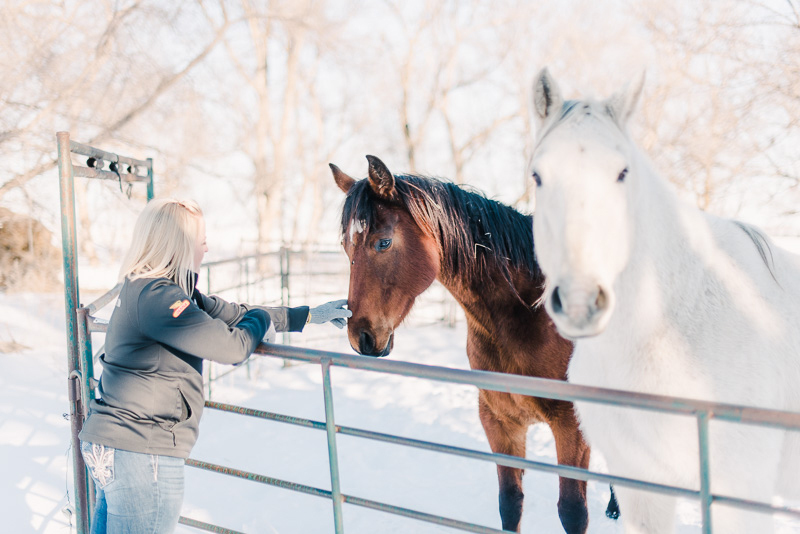 While Maddy may not be working in human health like she originally planned, she now plays an important role in keeping South Dakota’s farmland healthy and improving the sustainability of local farms. 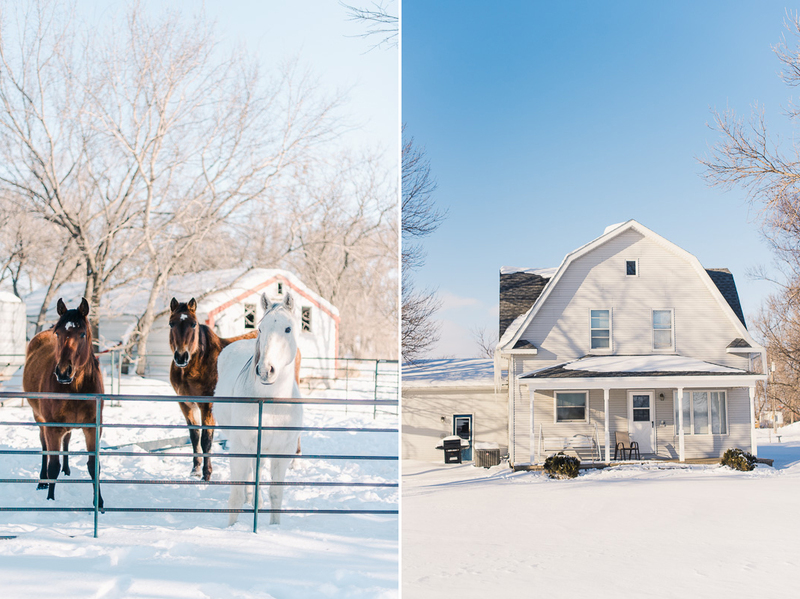 Maddy and her husband, Bryce, raise 1,300 acres of soybeans and corn on their farm in Salem. She is also the first ever South Dakota field manager for the Soil Health Partnership (SHP), so she knows a thing or two about how to protect the land. 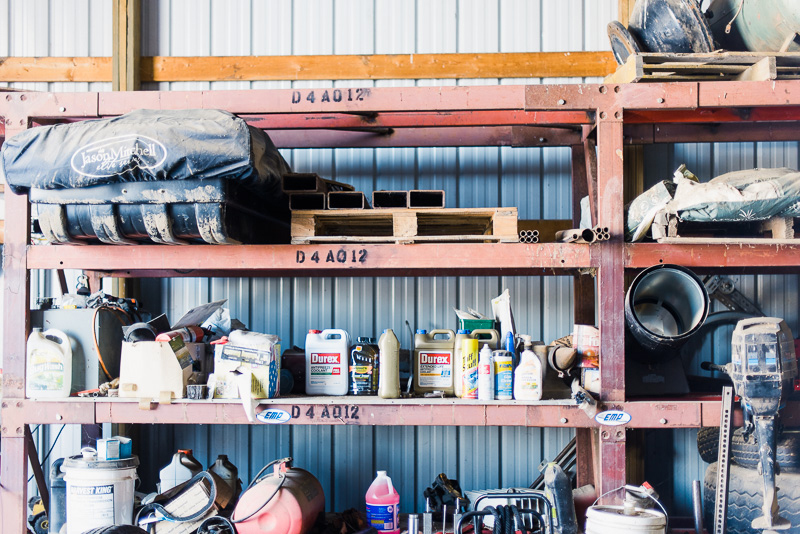 SHP is a farmer-led initative of the National Corn Growers Association that helps farmers implement sustainable strategies like cover crops, conservation tillage and advanced nutrient management to support soil health and conserve resources on their farms. “I work with farmers and help them establish on-farm research plots where they can see the impacts of sustainable management practices and how they benefit the health of their soil and their bottom line,” said Maddy. Cover crops and conservation tillage strengthen soils, improve their function and make them more resilient to extreme weather like heavy rainfall. Cover crops, like rye and barley, are planted specifically to protect the ground between growing seasons by keeping the soil in place and preventing erosion from wind and harsh weather. 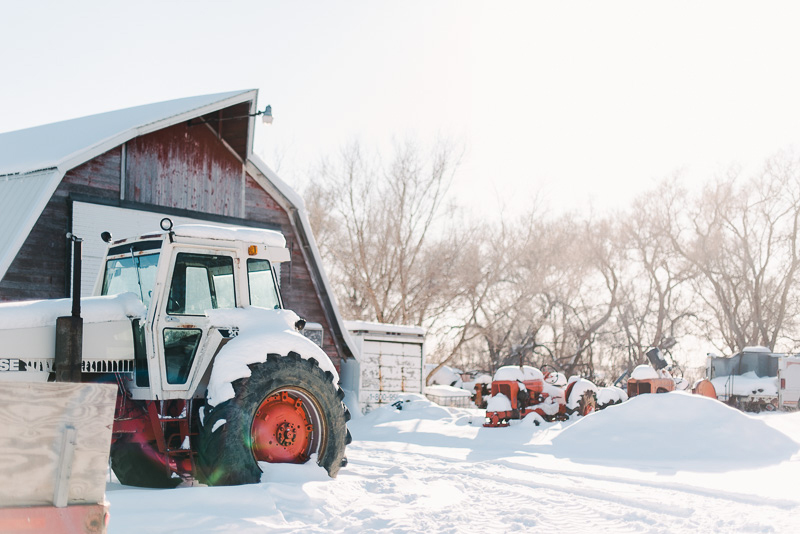 Traditionally, farmers would till their fields in preparation for planting to clear away debris from the previous season and break up the soil. However, when farmers can minimize or eliminate tillage, roots and stalks from the last season’s crop stay in place and enrich the soil. The undisturbed ground also allows for better water movement, a reduction in runoff and protection against erosion. Maddy’s background in precision agriculture has come in handy at SHP because data collection and analysis is a major part of the program. 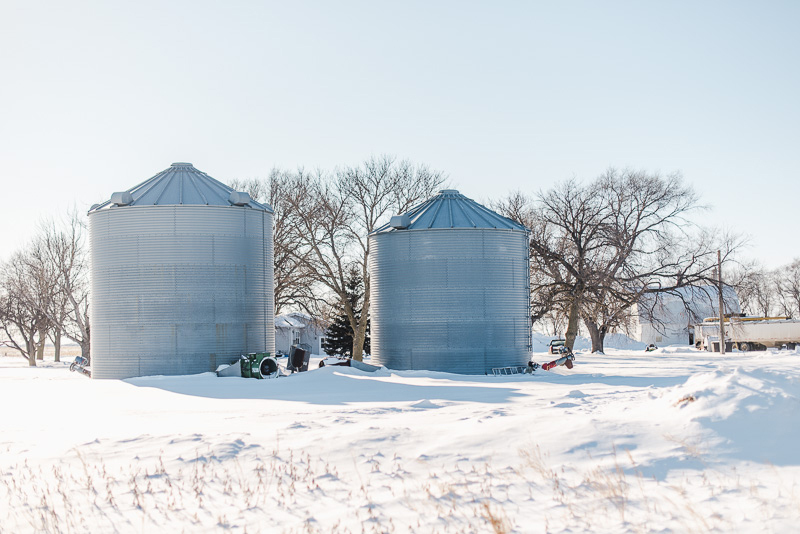 She has to make sure the sustainable practices work well for farmers both environmentally and economically, so they can continue using them in the future. Many farmers across the country have already seen the benefits. 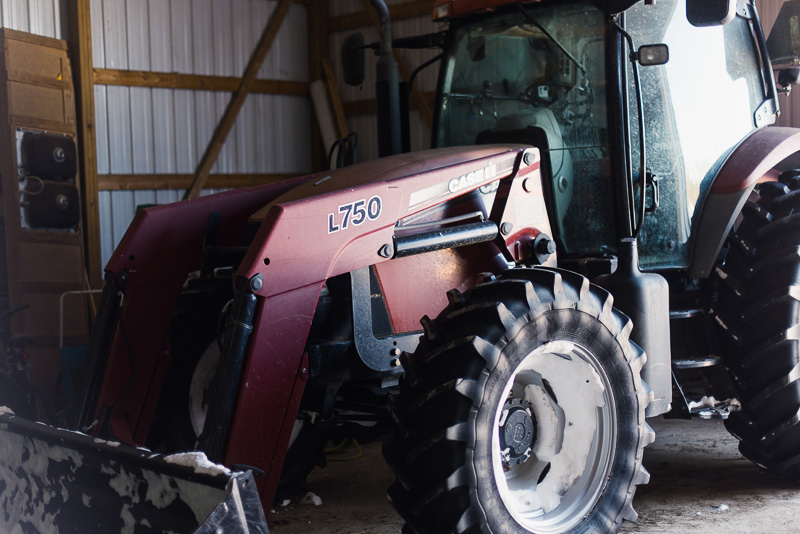 Cover crops are planted on an estimated 2 million acres in the U.S., and conservation tillage is used on more than 70 percent of the nation’s soybean acres. 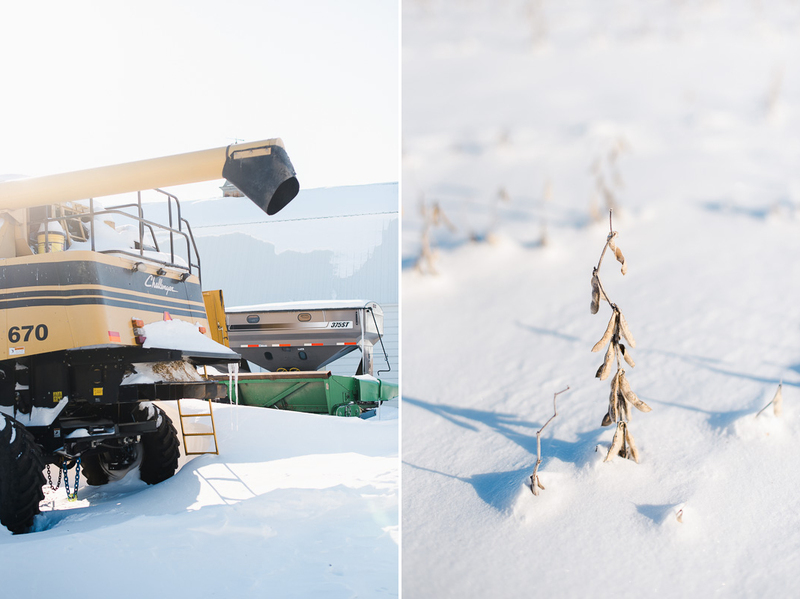 Thanks to the adoption of practices like these, 90 percent of U.S. soybeans are grown sustainably. After seeing these tools work so well for other farmers, Maddy and her husband have been inspired to make some changes on their own farm. They spent the winter months researching possible improvements and strategies they can implement. Although they till minimally right now, they plan to reduce it even further in the future and start planting cover crops. Great article. A plan that keeps Gods land thriving.